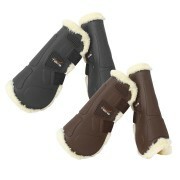 Ultra easy care without sacrificing appearance! 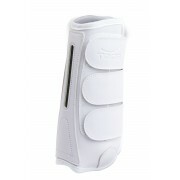 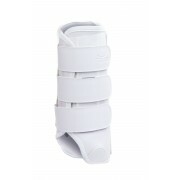 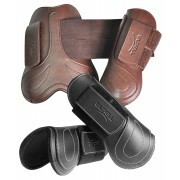 These dressage boots feature double hook and loop c..
Ultra easy care without sacrificing appearance! 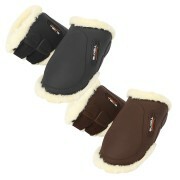 These hind boots feature double hook and loop closu..
Ultra easy care without sacrificing appearance! 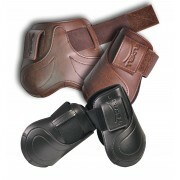 These front boots feature double hook and loop clos..